 �If you are looking for a photographer to document the true essence of your wedding day and to provide you with many wonderful images, then look no further. We cannot recommend Helen any higher! She has such an amazing talent for capturing the moments that truly matter, as it�s not the formal photos that remind you how great your day was � it�s the natural feeling, intimate looks, smiles and the atmosphere that is so important to be captured. Helen provided us with a first class, hassle-free service, from the initial meeting to the final results. She is extremely professional yet very easy to talk to and most importantly – she always listens to provide you with the photos that you seek and desire. The Stanton House Hotel near Swindon, has a country feel despite being close to a busy town. It is set on the edge of the beautiful village of Stanton Fitzwarren. 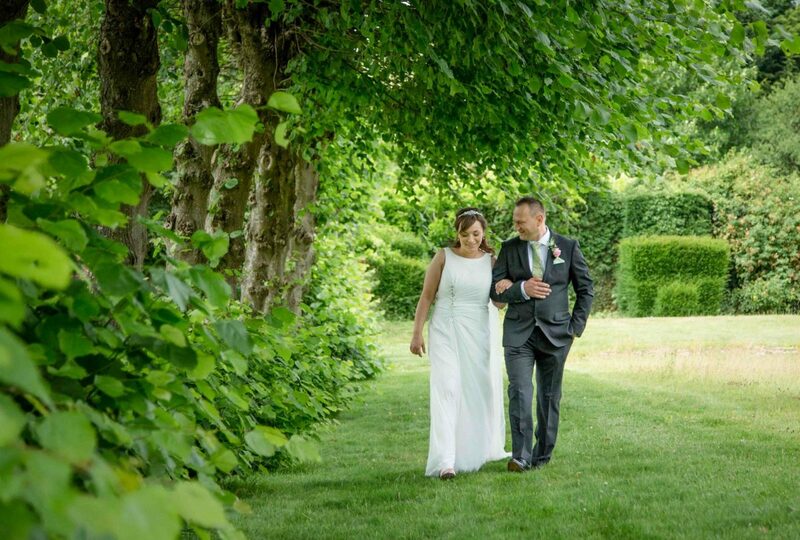 Joanna and Marcin chose this lovely venue for just these reasons. They wanted a sense of the countryside in their photographs whilst having the gorgeous mansion house for their celebrations. The grazing cattle, lake and woods beyond were a stunning backdrop for their wedding day. Joanna and I clicked from the moment we met. We chatted and chatted and chatted about their wedding ideas and plans for ages and ages and ages. So as you can imagine, I was delighted when they booked me to photograph their wedding day. They were a complete pleasure to be around. They were relaxed and welcoming. I felt like I was working with friends. I got that goosebumps feeling when they insisted I sit down with them to have coffee and a slice of wedding cake. And that was very special indeed. Joanna and Marcin got ready together. No superstitions there. She had a beautiful bouquet of peonies delivered and I noticed a lovely delicate butterfly placed in the centre. It was her mother�s and she couldn�t be there. Later on, as Joanna had her make-up applied, I spotted a tortoiseshell butterfly fluttering inside the room at the window. I just had to get a shot for her. Being one of the hottest days of the year, and the couple shot slot being around lunchtime, the hottest part of the day, we kept in the shade and under my parasol. Holy Rood Church, in Swindon, with it�s gothic revival architecture, was where they got married. In the cool. A small private ceremony was the order of the day. Back at Stanton House Hotel it was time to have a glass of fizz, breathe and relax with friends before their meal. Time to enjoy the moment.